As revenue growth slows, BART is facing the possibility of a $477 million budget deficit over the next 10 years, BART officials said today. BART staff presented a preliminary budget to the agency’s Board of Directors today that projected slowing revenues from ticket sales and tax sources, leading to a budget shortfall of about $400 million over the next decade. 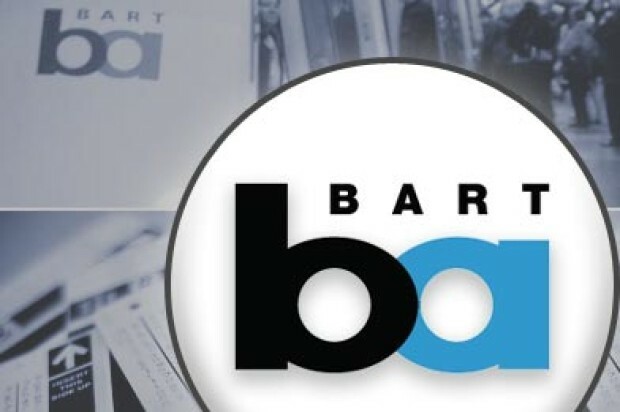 The $400 million projection did not take into account the impact of a tentative agreement reached with BART’s labor unions this week, which if passed would cost $77 million more over the next 10 years. While BART’s weekday ridership has been growing rapidly, the agency projects that growth to slow since the system has reached capacity in its most heavily traveled areas, mainly in San Francisco and through the Transbay Tube. But while weekday ridership during commute hours is up, weekend ridership is down. BART officials haven’t quite figured out why that is, but said that high weekend ridership depends on the number of special events like baseball playoff games. San Francisco lifting metered parking fees on Sundays in 2014 also likely had an impact and BART hasn’t studied what impact app-based ride-booking services might have. The agency is looking into introducing incentives for taking BART on weekends. BART director Joel Keller suggested one way to raise more revenue and reduce congestion would be raising BART’s base fare of $1.95 for short trips, cheaper than AC Transit’s $2.10 and Muni’s $2.25 fare for a single ride. “What we’re doing is we’re providing better service for less price,” Keller said. The budget projection does not take into account the possibility of voters approving a $3.5 billion bond for infrastructure improvements that the board is expected to put on November’s ballot. 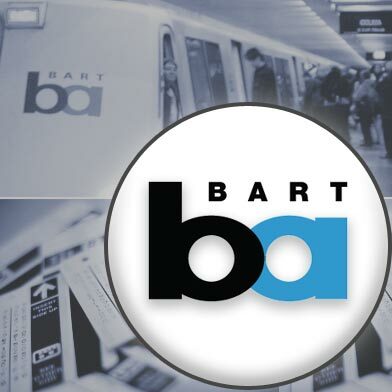 BART will hold a public hearing on its budget on May 26 and pass a budget on June 9.